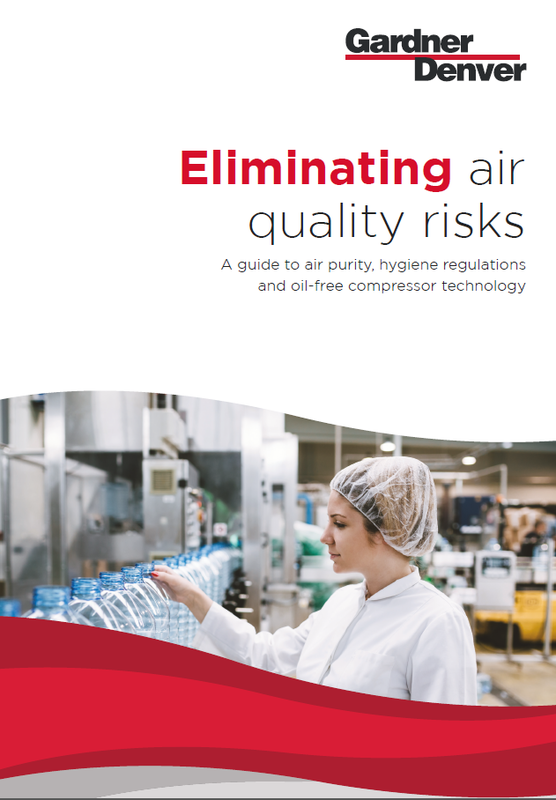 What do compressed air experts recommend to help eliminate air quality risks? Which international air quality standards should I follow? Which industries are especially vulnerable to air contamination? Are oil-free technologies a good choice for me? Find the answers to these and more questions in our new Air Quality White Paper!